With the 10x Optical Power Zoom lens and 10x Digital Zoom (100x Zoom), the view can be extended allowing the user to monitor a scene from any desired angle while retaining clarity of images. 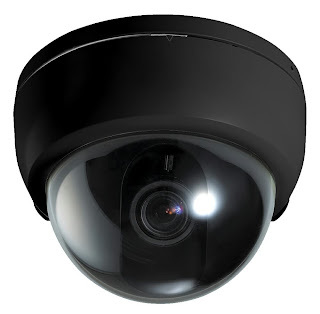 The Dome camera has a built in receiver and motor driver designed with the most advanced technology to control the motors and communication by RS485 enabling smooth, easy and accurate motion. It is ideal for use with our DVR systems and can be controlled from your mobile phone or laptop! The Merlin Dome camera has been designed with size in mind. It's 8 inch dome makes it suitable for almost any application including all day/night and environmental conditions and is designed for both indoor and outdoor use.